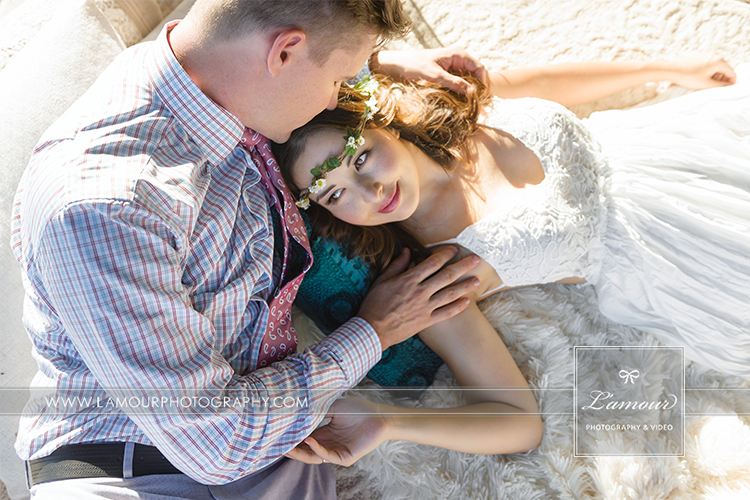 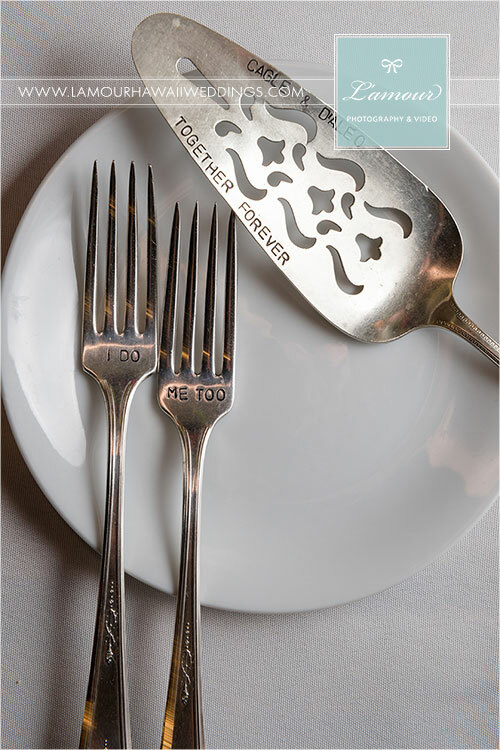 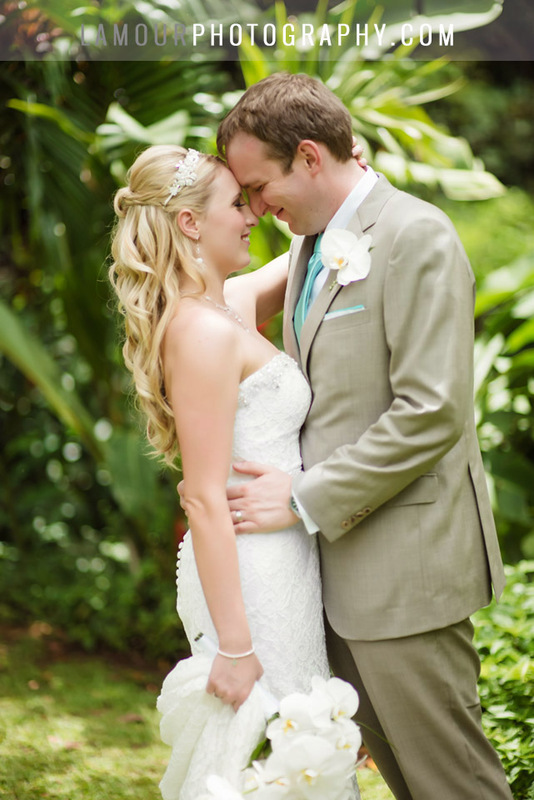 We wanted to start off this week with a lovely image of a our super sweet bride and groom. 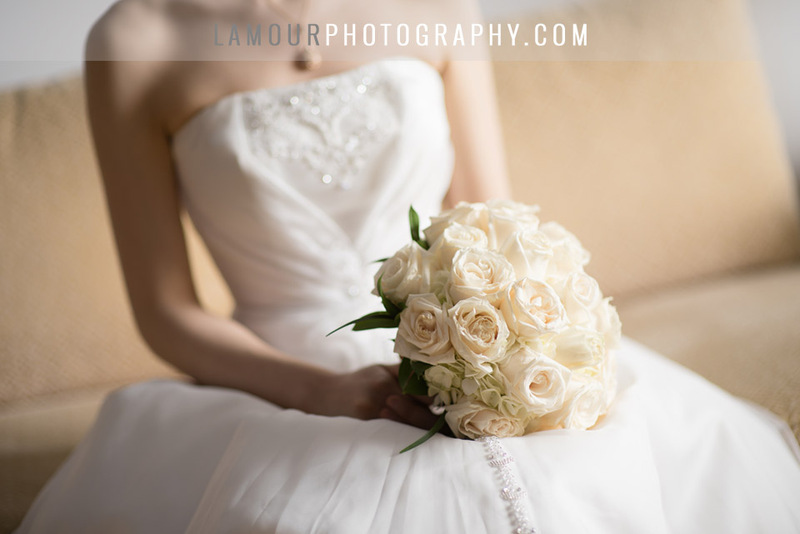 Simply classic and gorgeous. 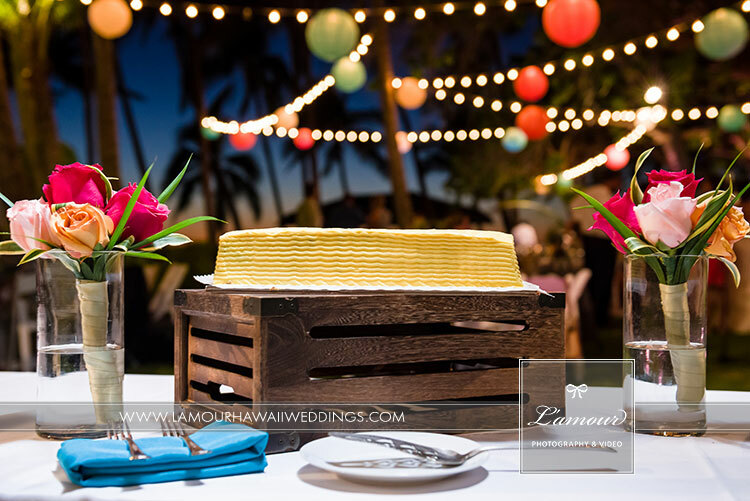 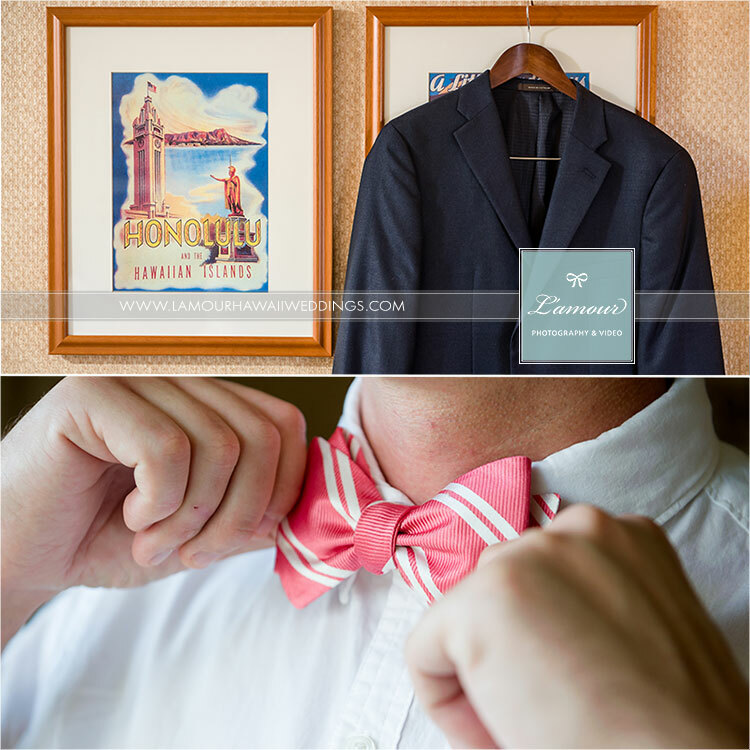 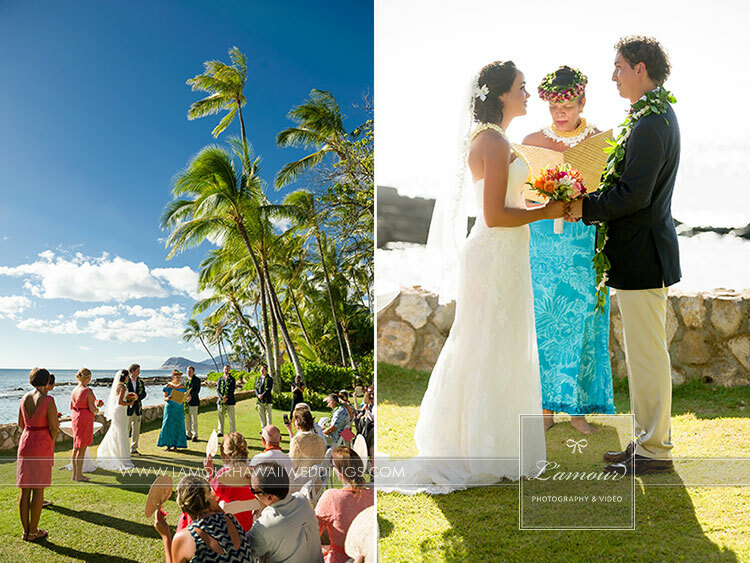 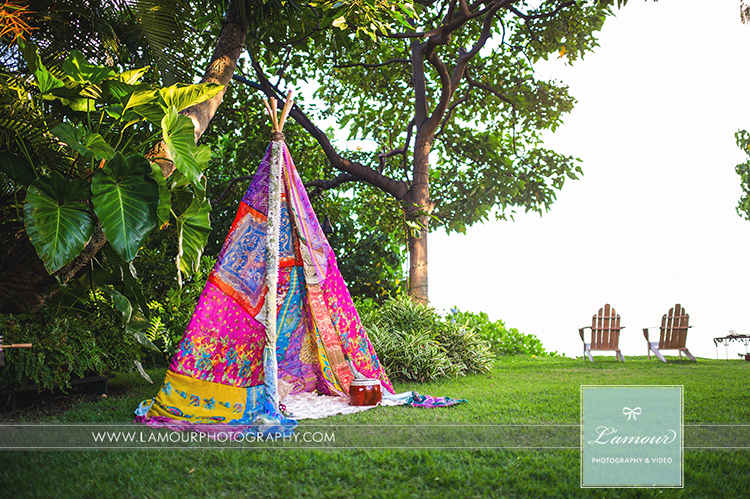 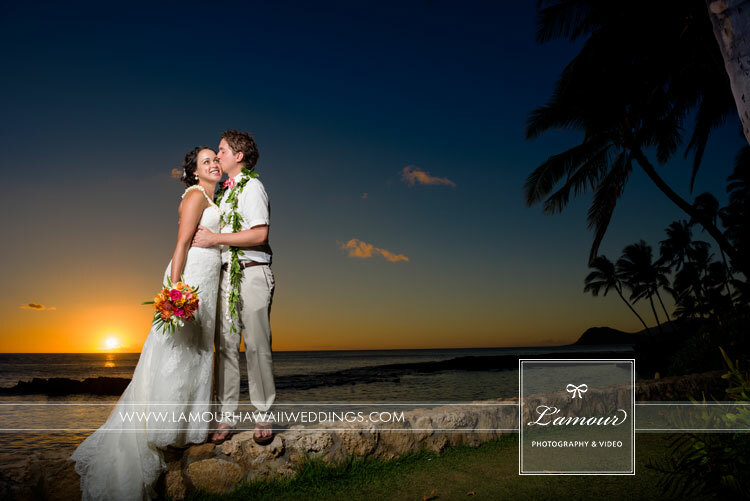 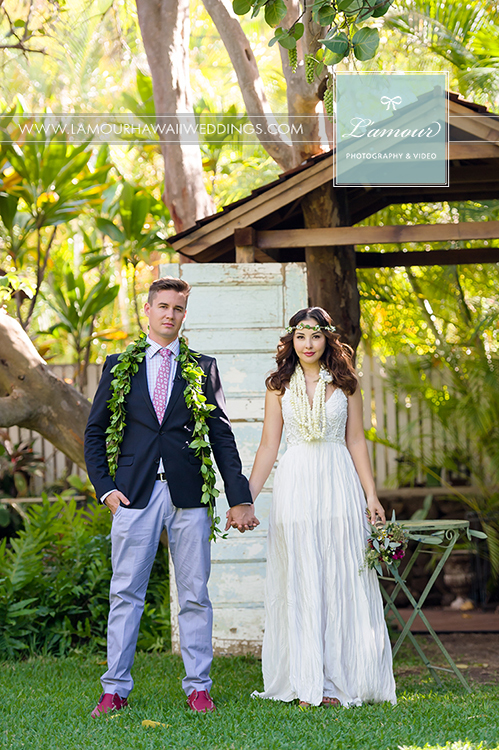 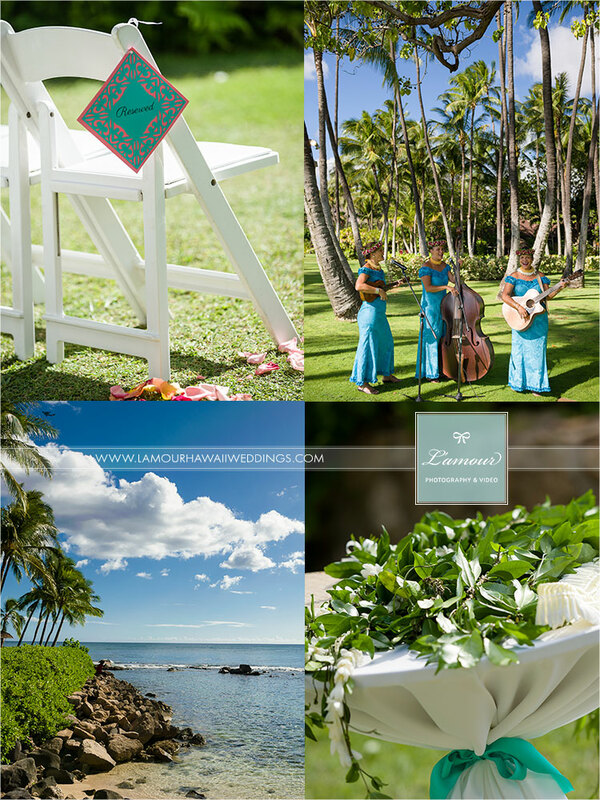 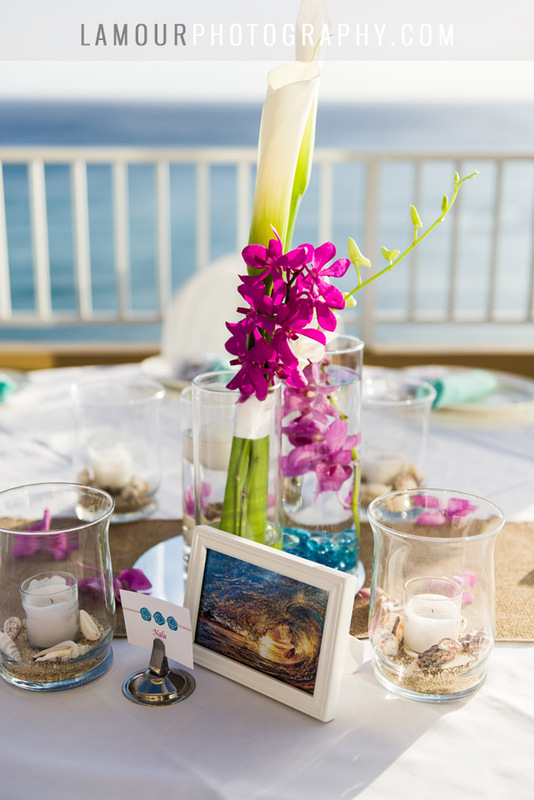 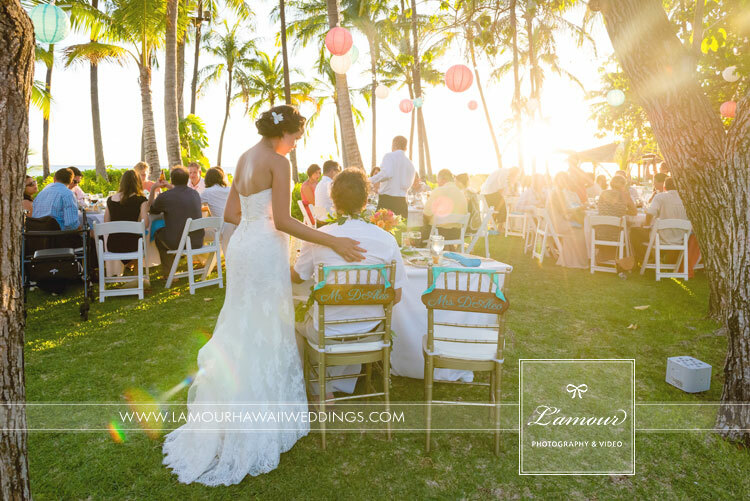 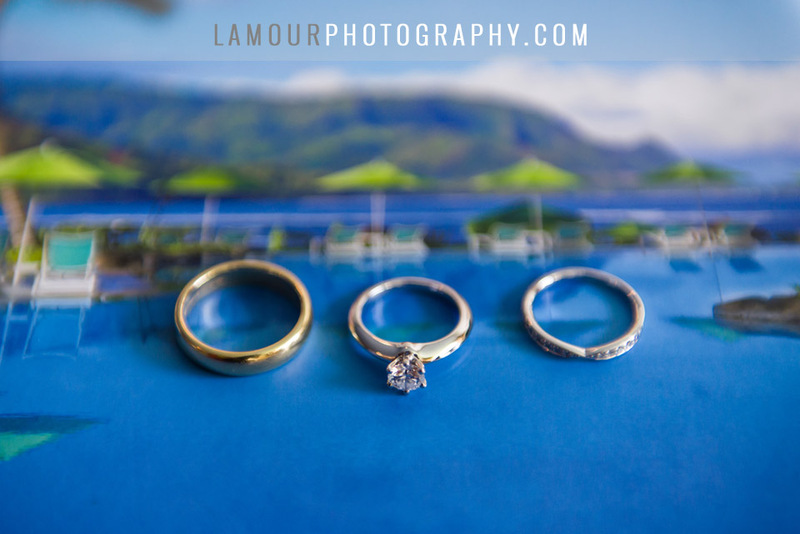 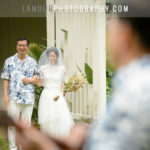 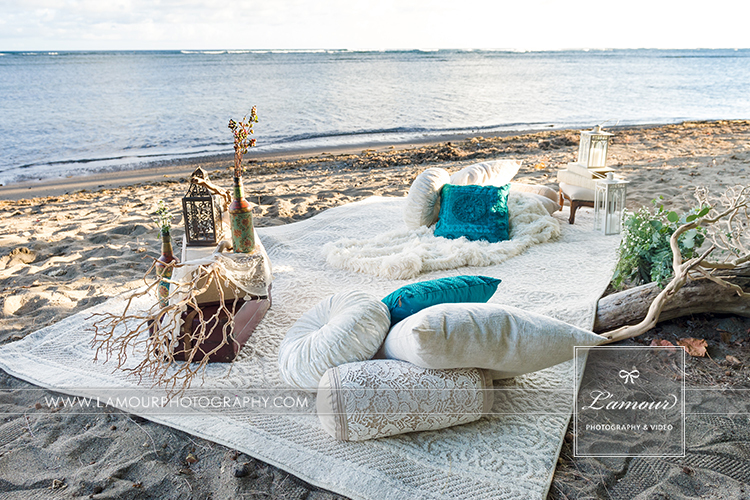 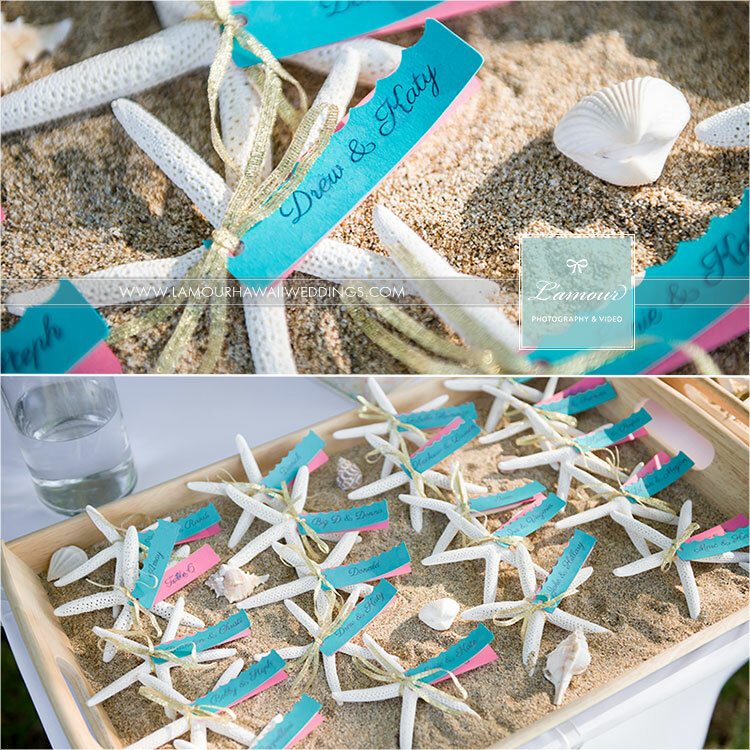 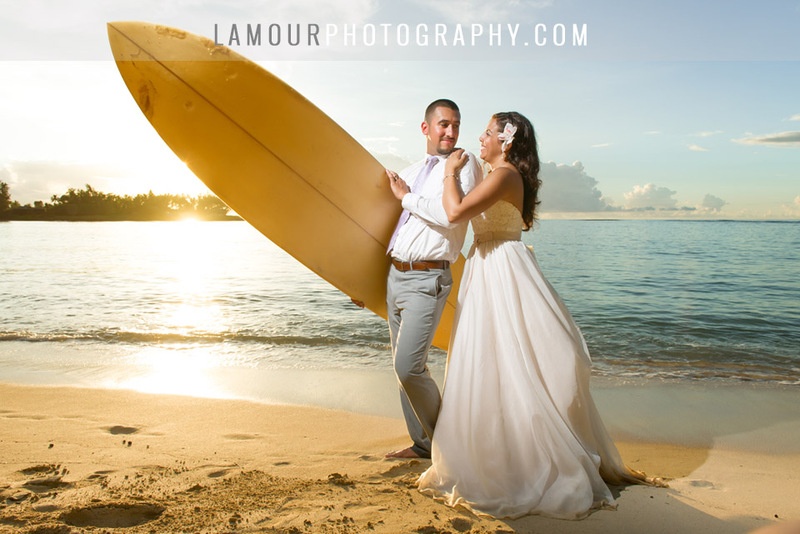 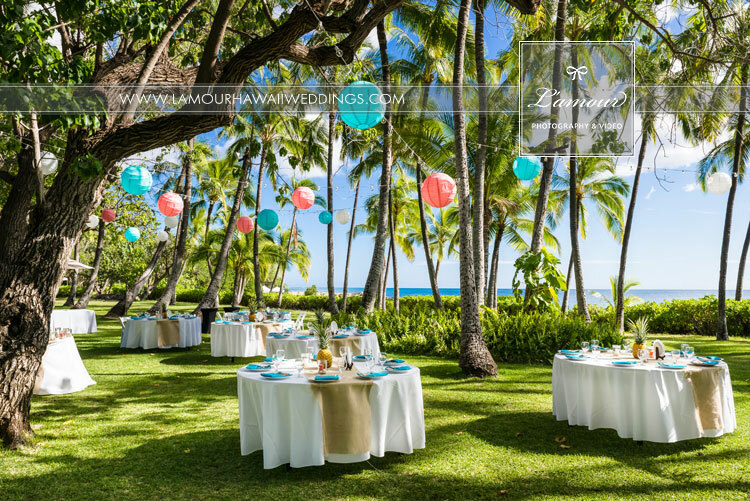 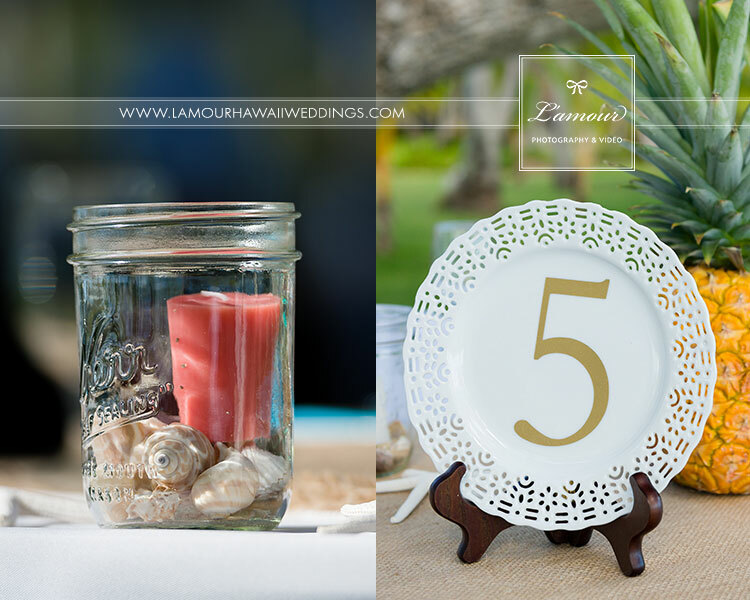 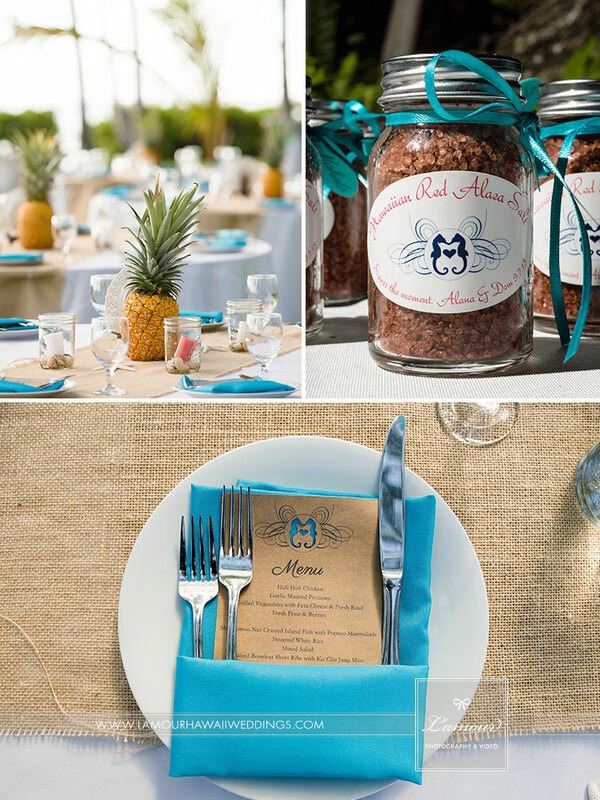 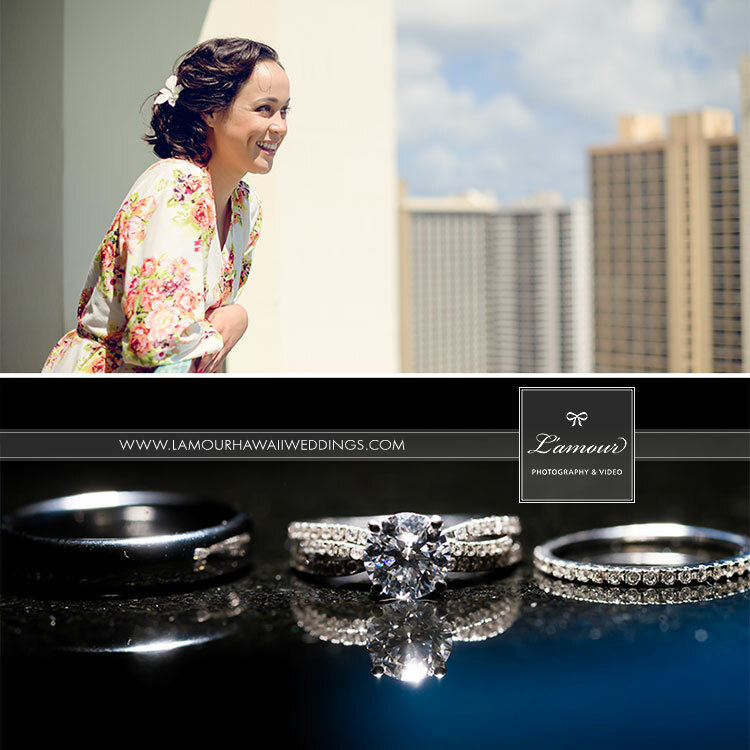 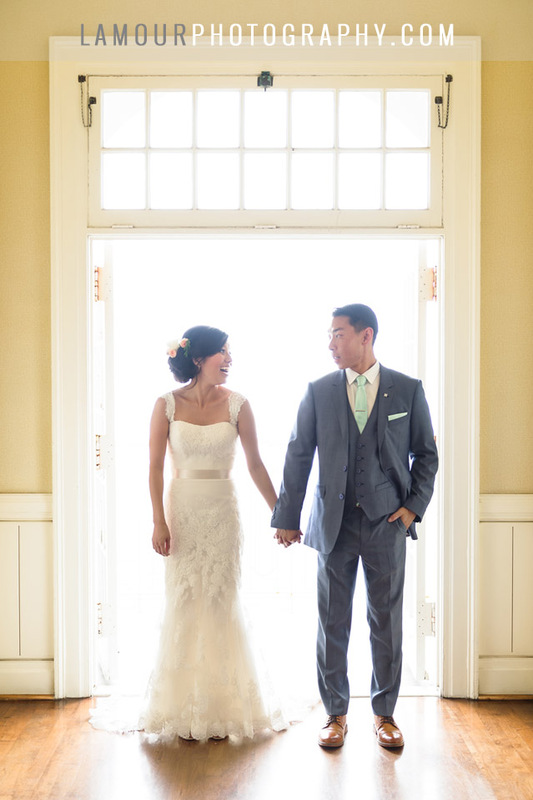 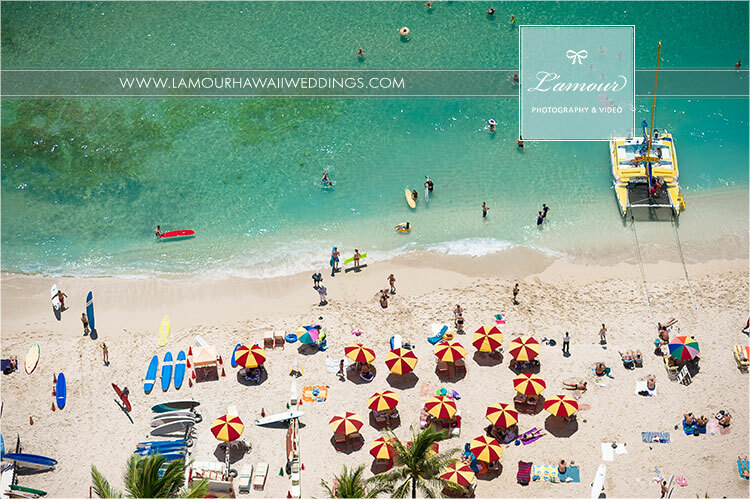 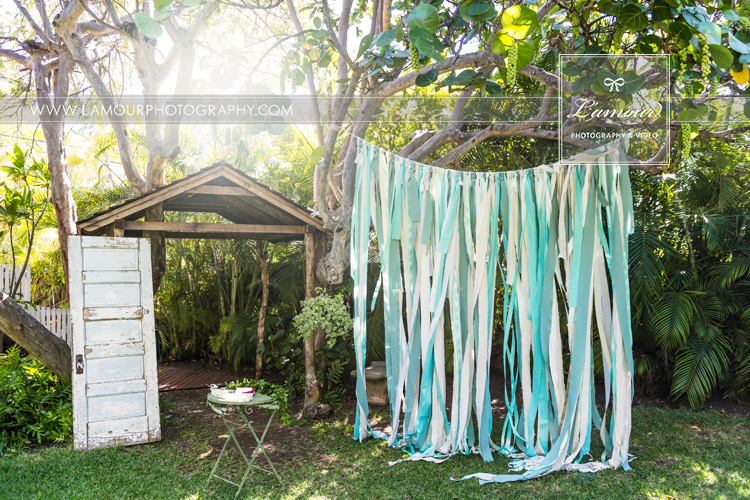 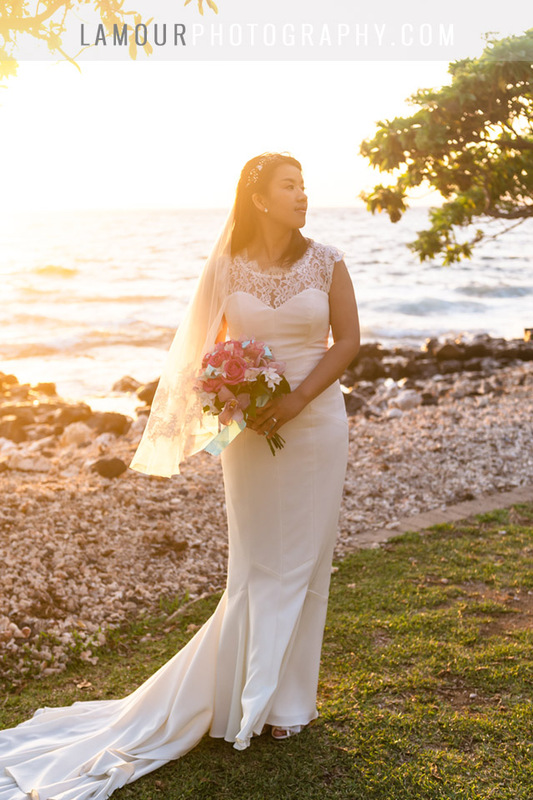 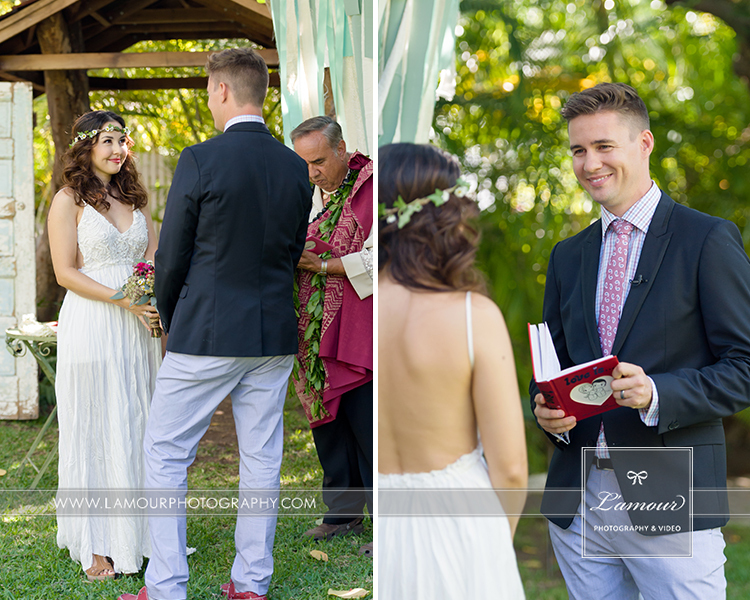 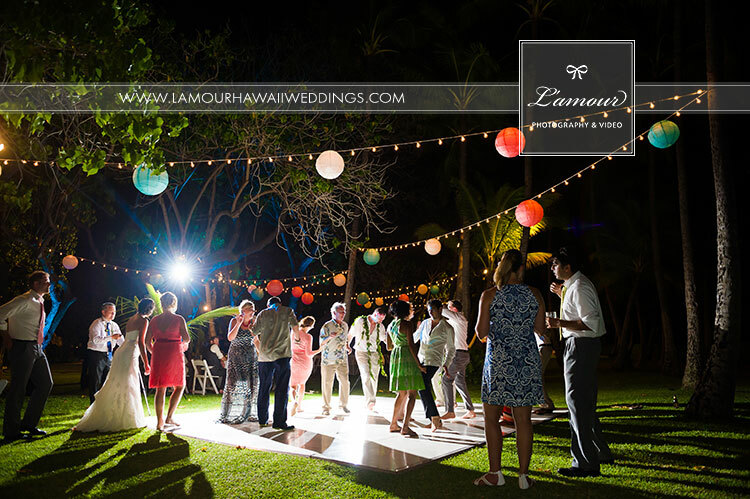 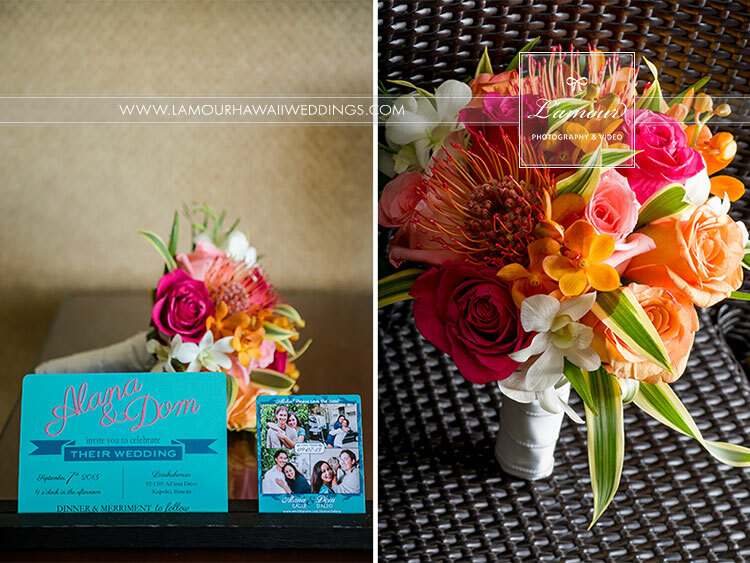 Hawaii wedding Bride and Grooms incorporate cultural traditions to their destination weddings! 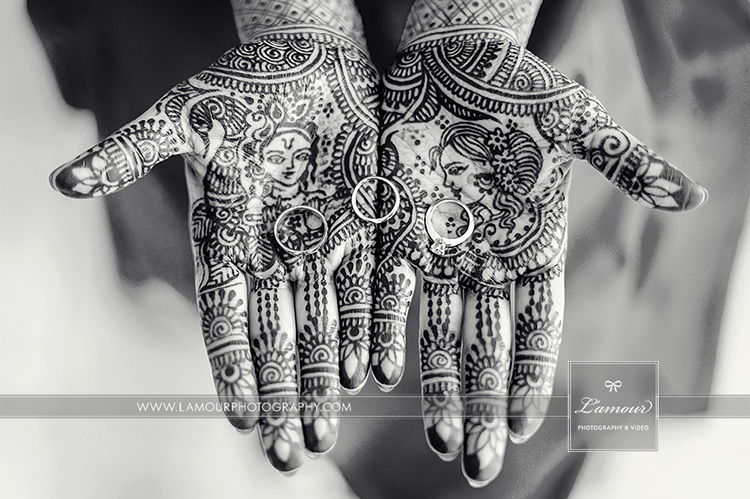 When I saw the gorgeous mehndi painted hands of our bride, I was so excited to photograph them! 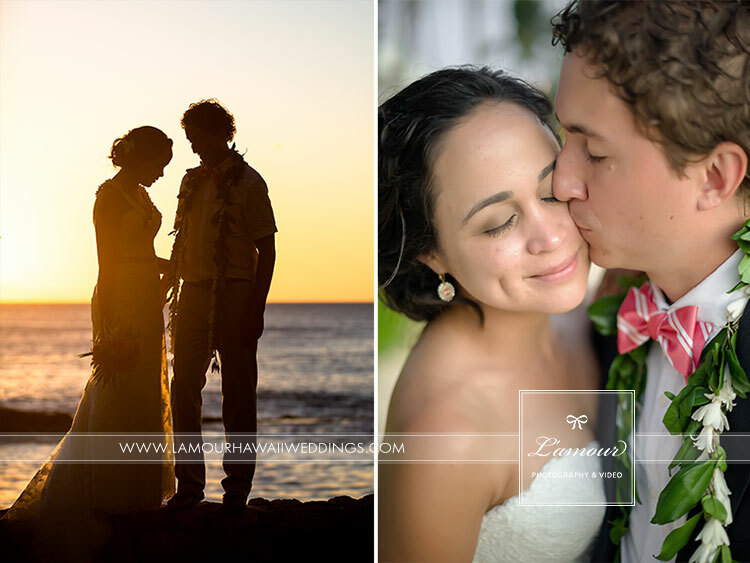 We love how our wedding couples have found ways to bring their cultural or religious traditions all the way out to Hawaii with them and allow us to capture the diversity of how love is celebrated all over the world. 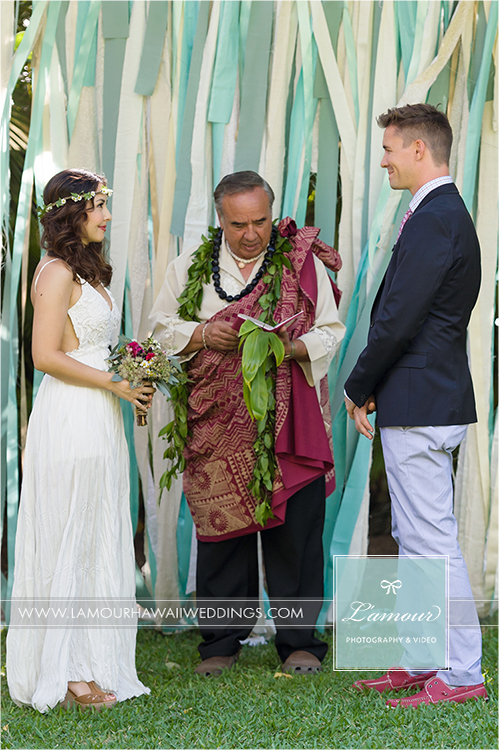 We have so many photos of these beautiful traditions that I cant wait to share with you! 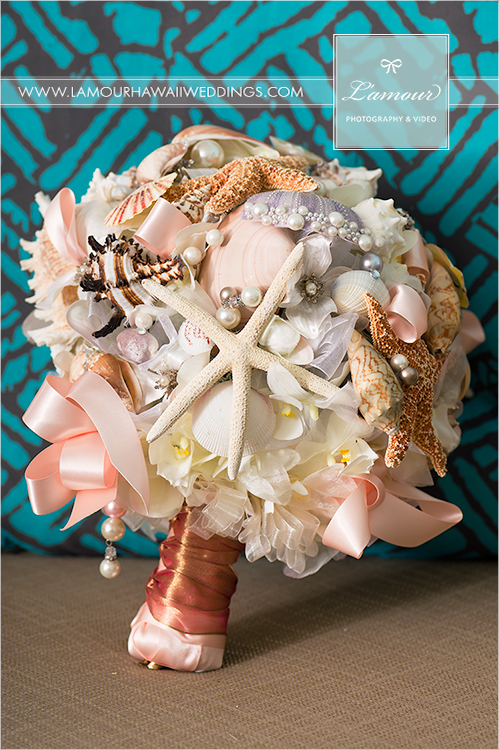 Here is one that I just am in awe of. 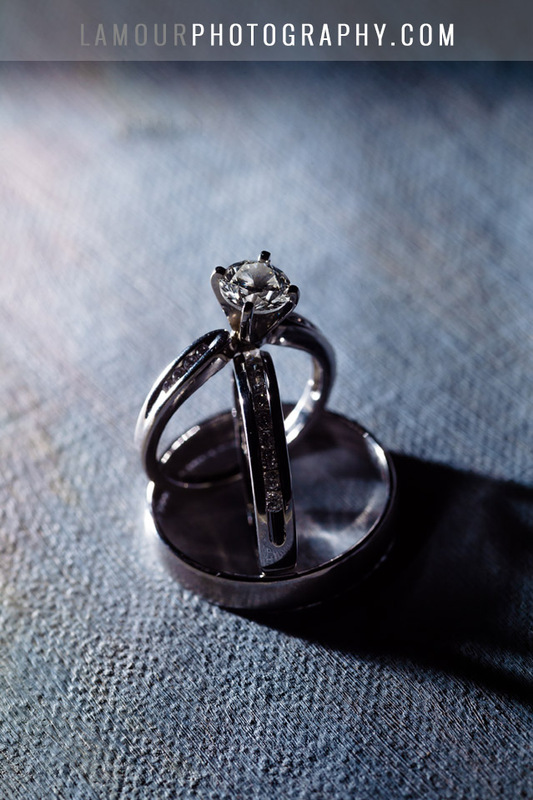 What a beautiful way to start a new life together, in these lovely hands. 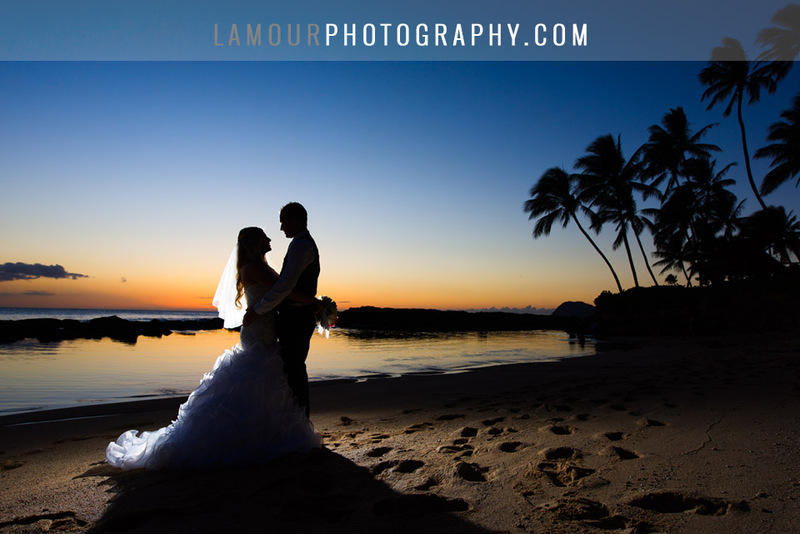 Can you believe how beautiful this sunset was? 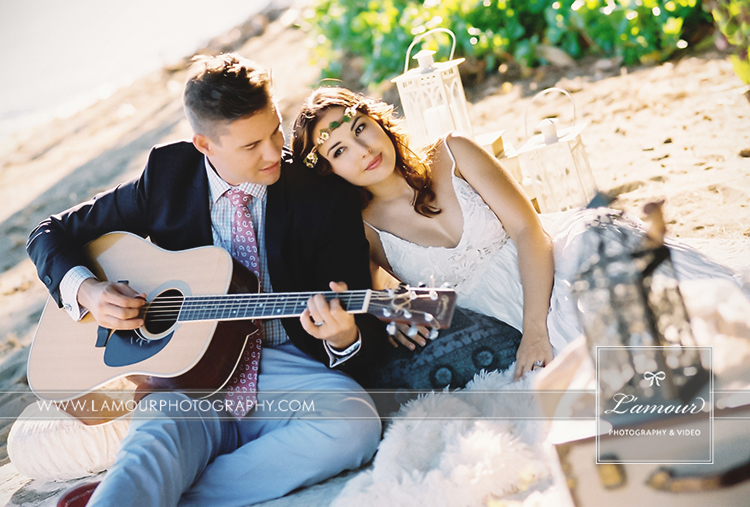 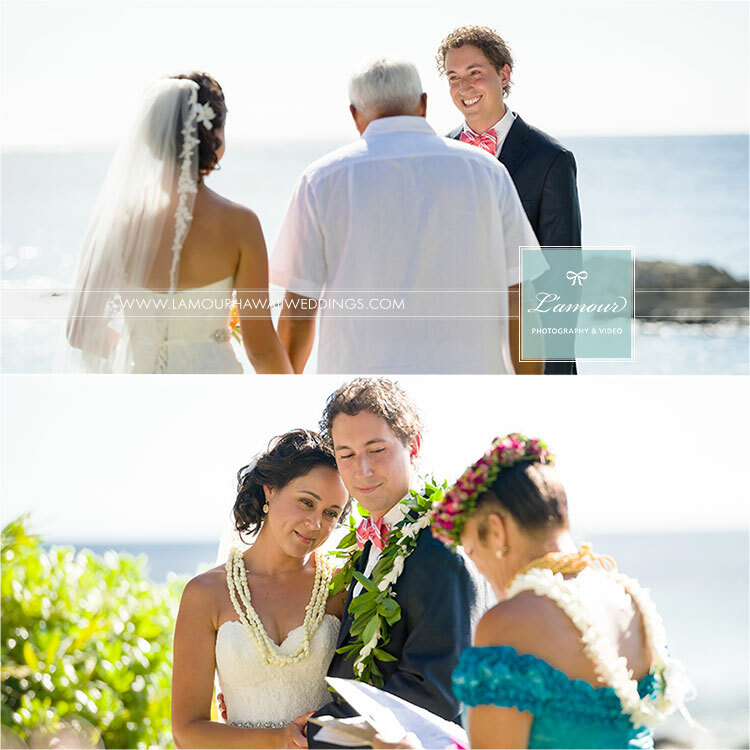 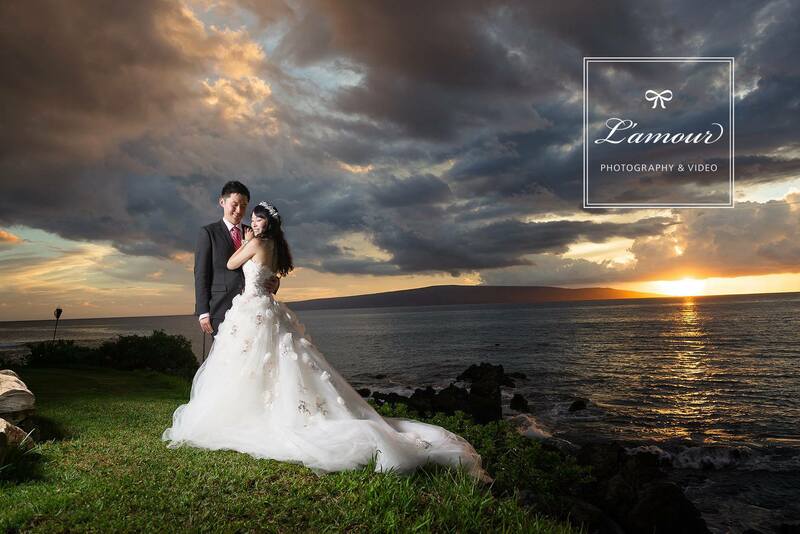 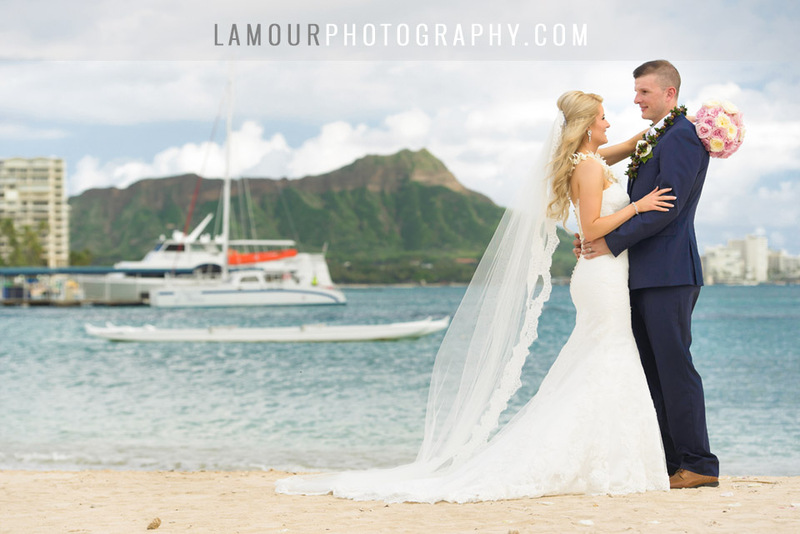 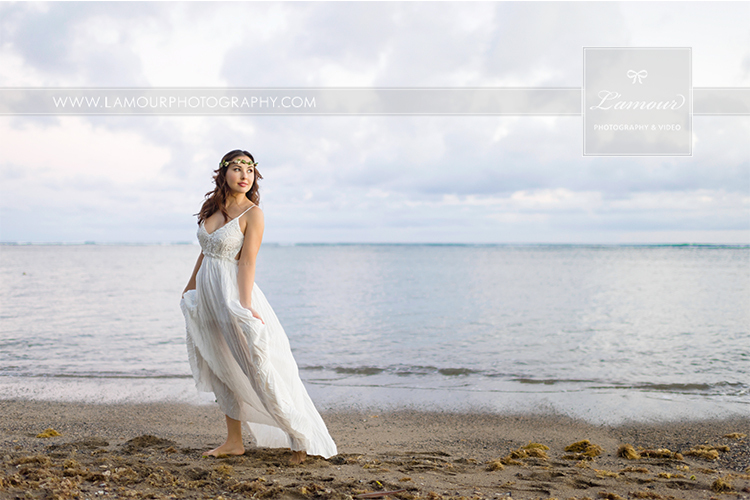 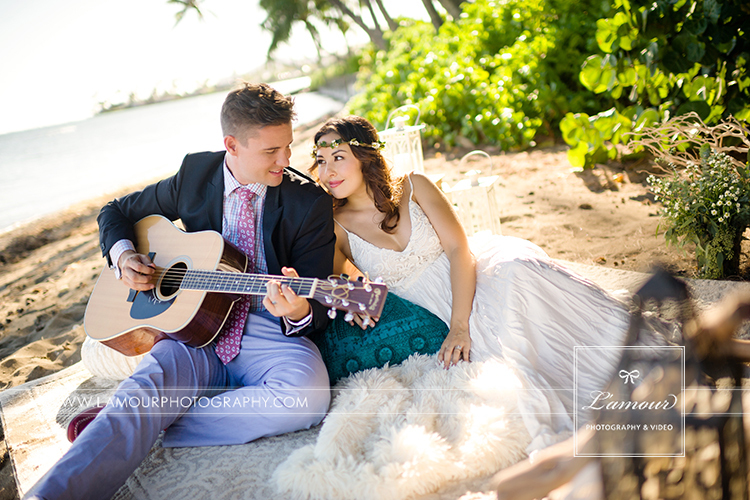 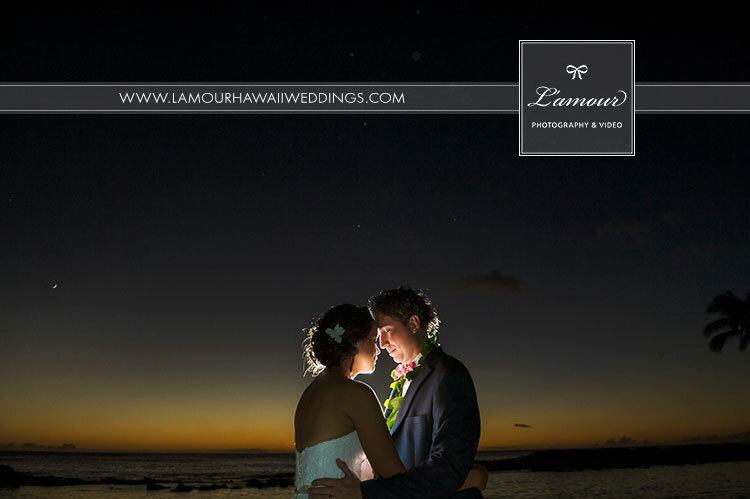 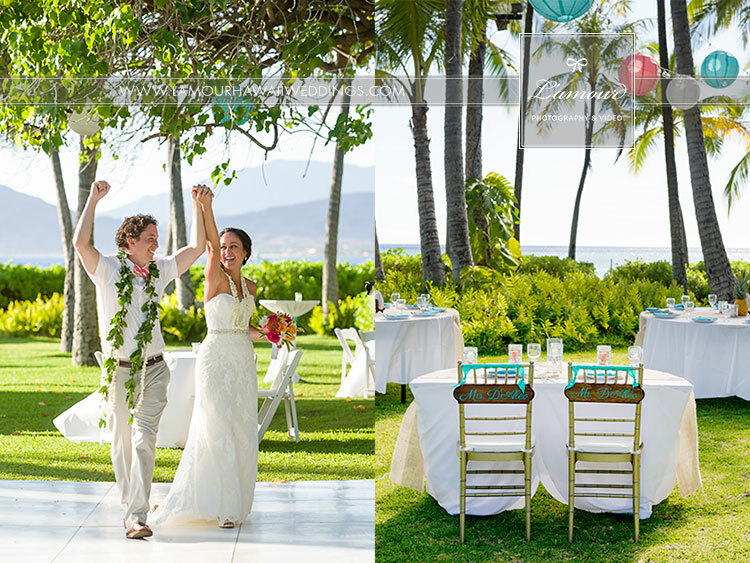 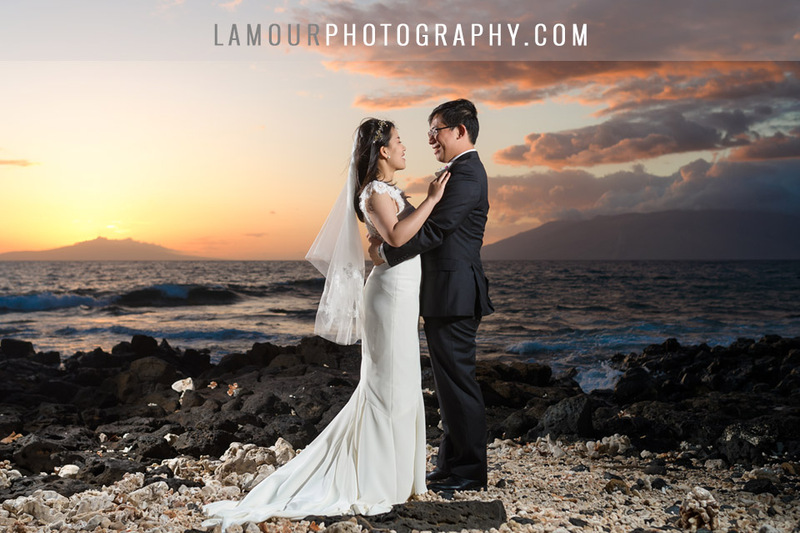 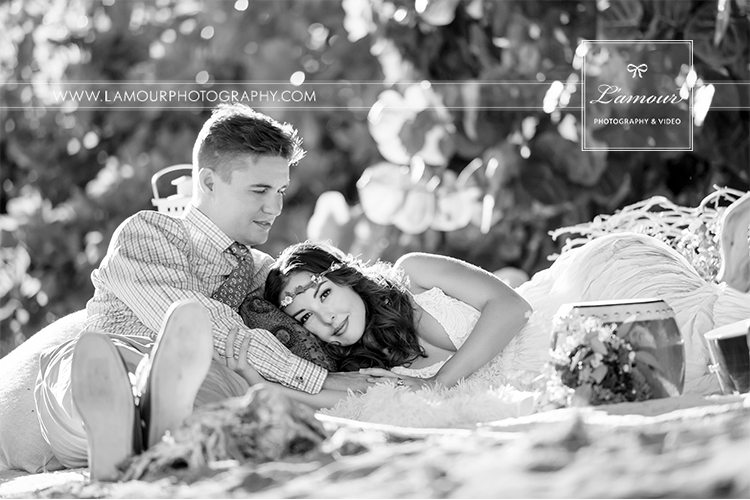 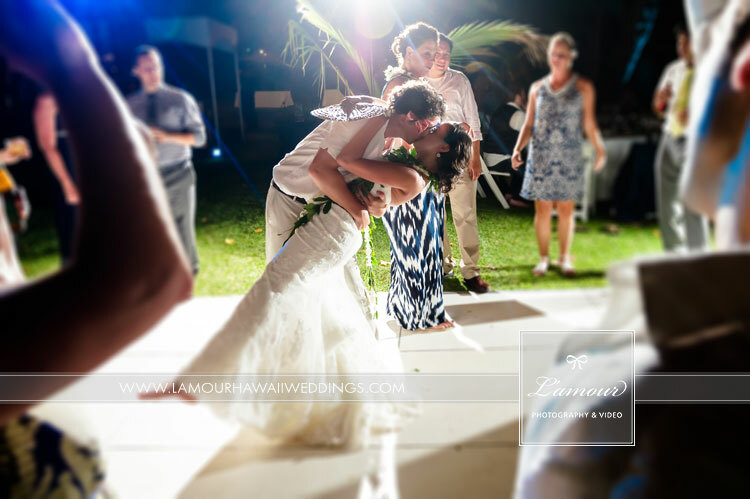 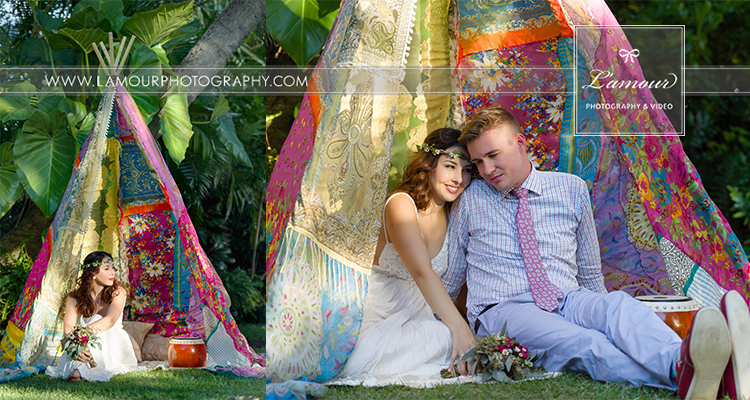 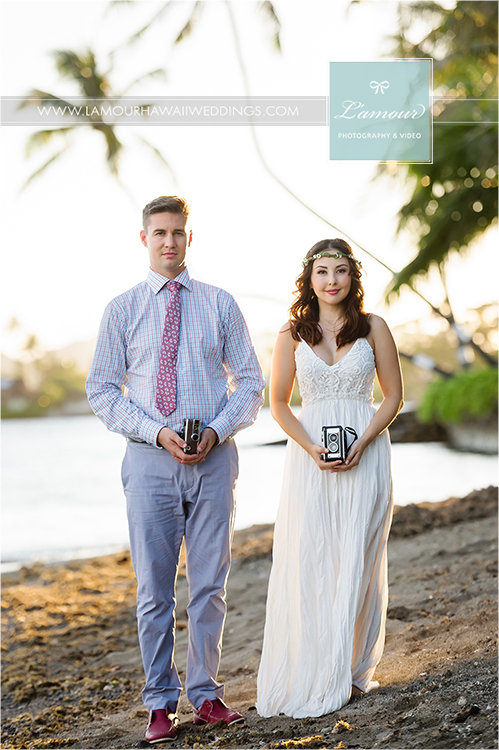 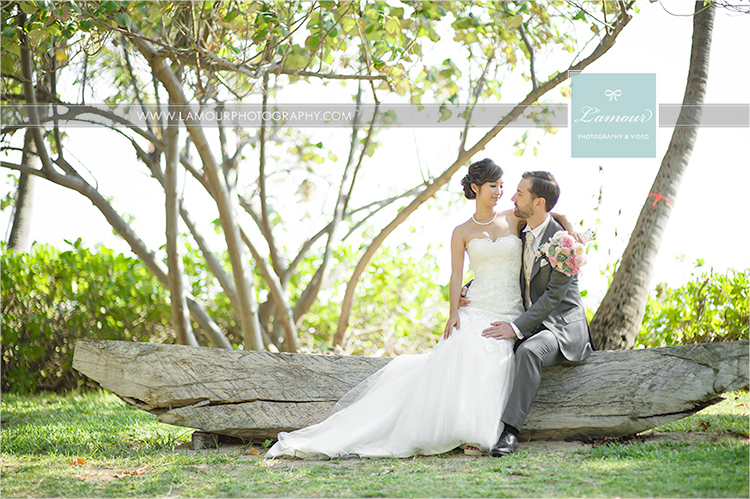 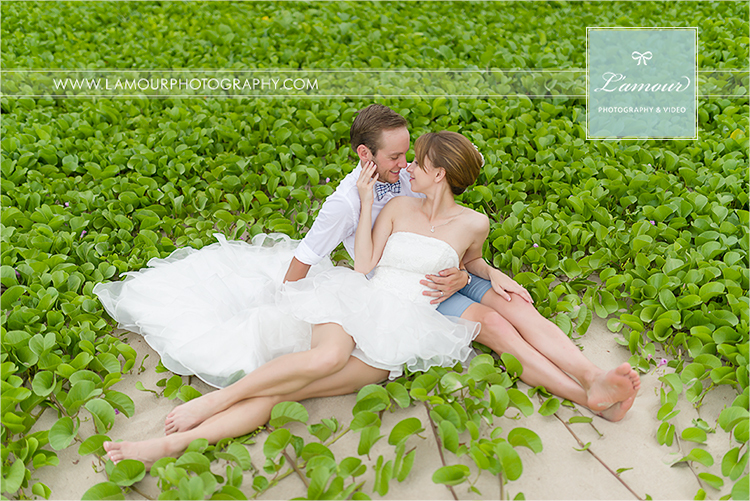 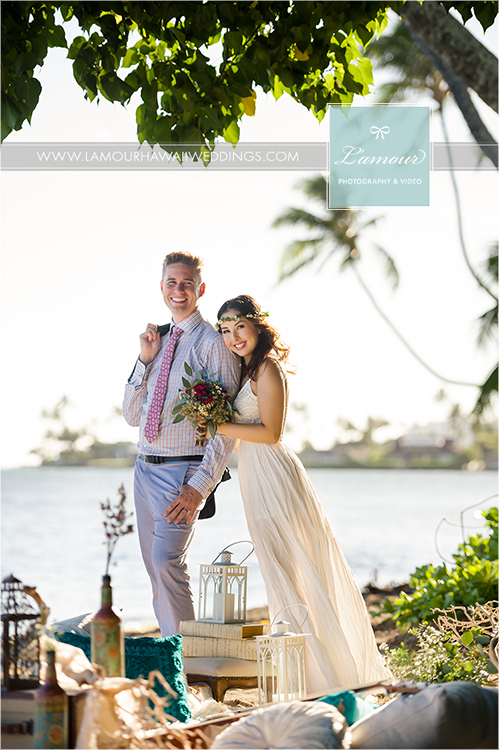 This lovely bride and groom celebrated their wedding ceremony and reception beach front at a wedding venue in Maui. 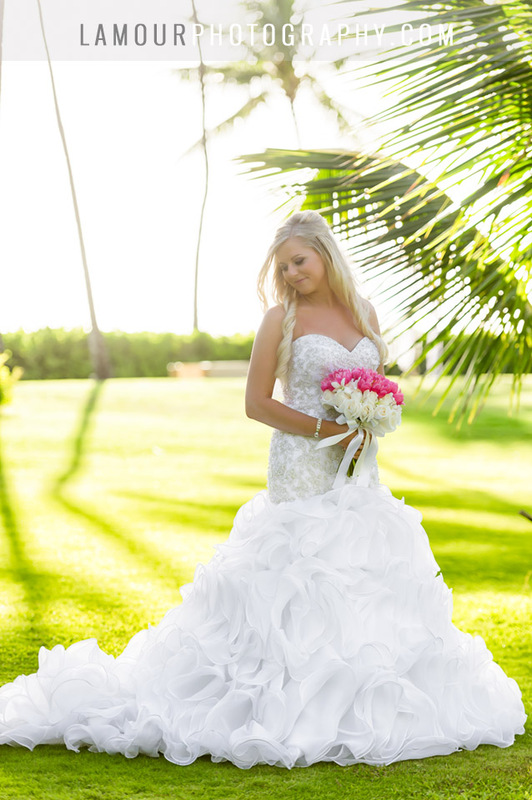 Our bride was stunning in a corseted wedding gown adorned with beading and flower details accented by a jeweled crown. 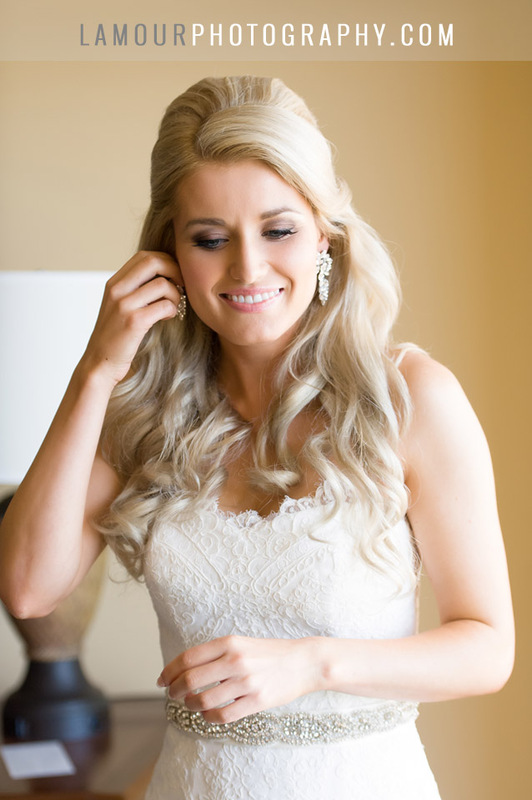 She looked like a real life princess. 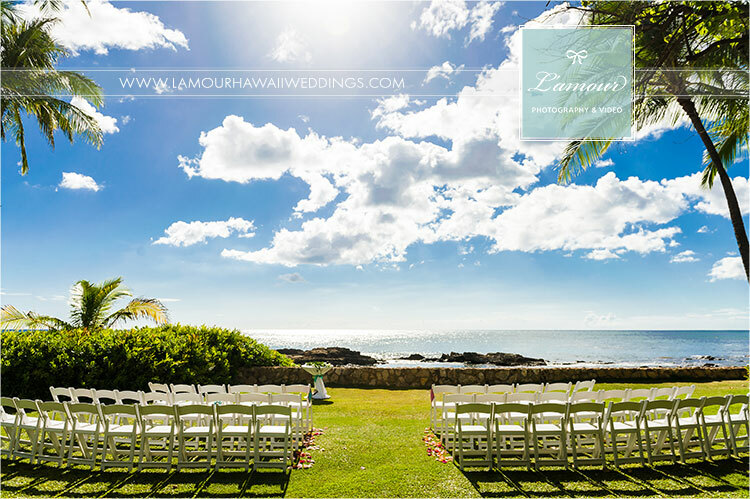 The Big Island has so much natural beauty to offer it’s visitors with the volcanoes, lava fields, snow capped mountains, gorgeous snorkeling, and black sand beaches. 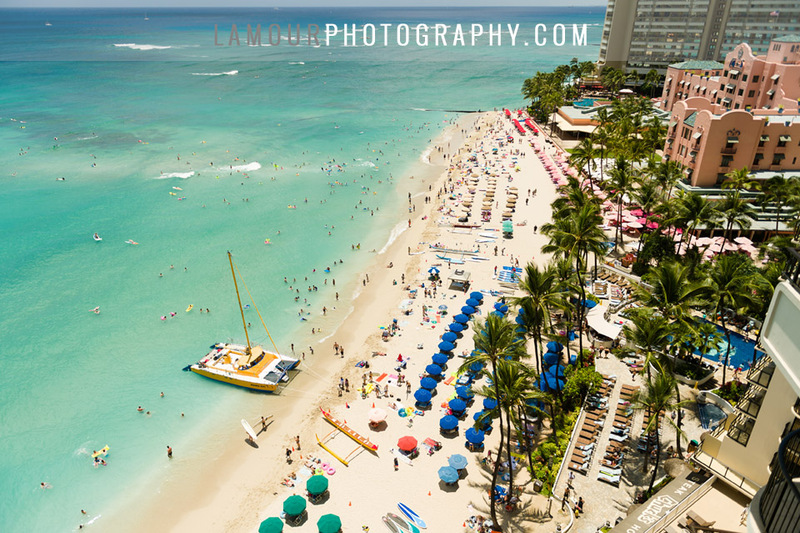 But one of the other major draws to the Big Island is the Iron Man World Championships bringing together some of the best athletes in the world. 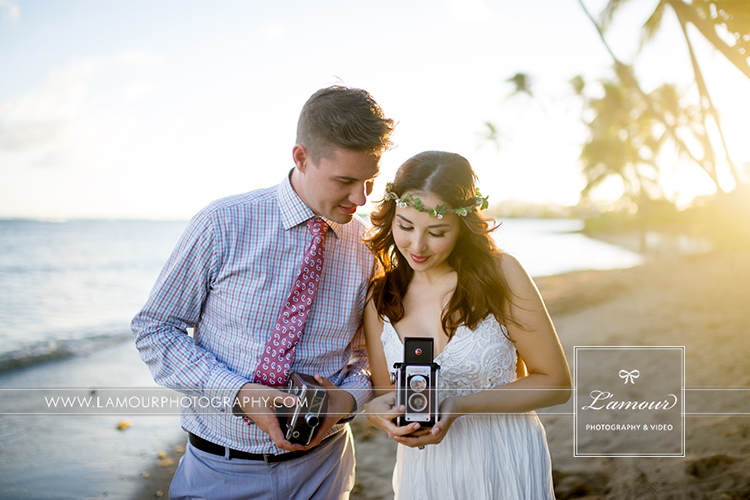 Eric recently traveled out to the Big Island to photograph this stunning couple during the frenzy of the Iron Man competition week. 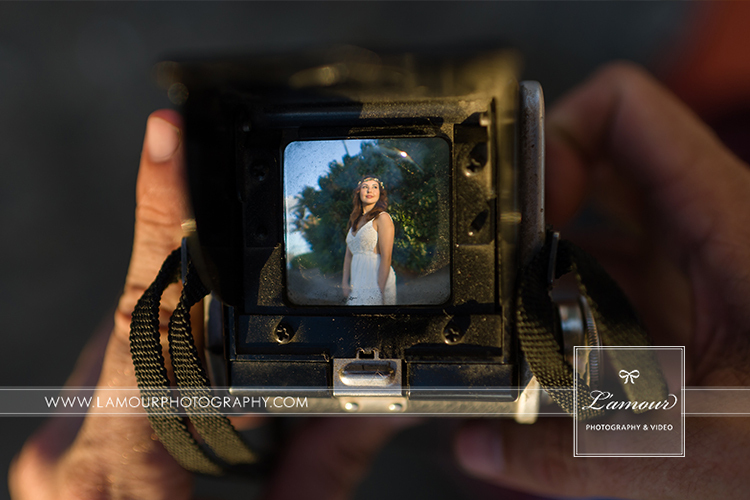 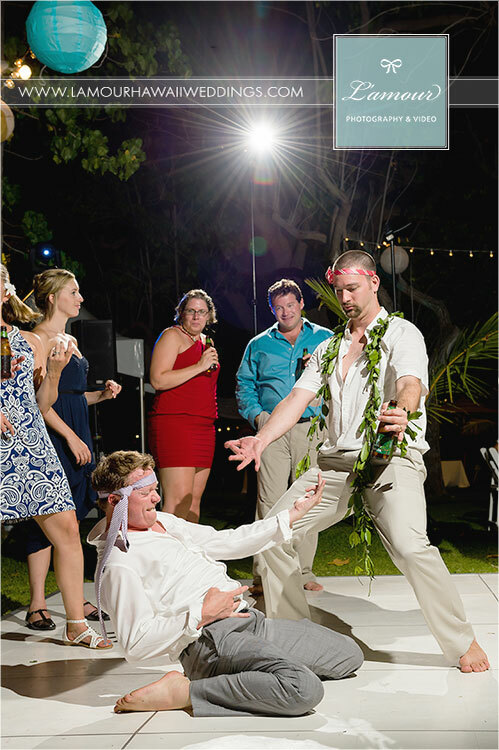 It was definitely an experience Eric wont forget! 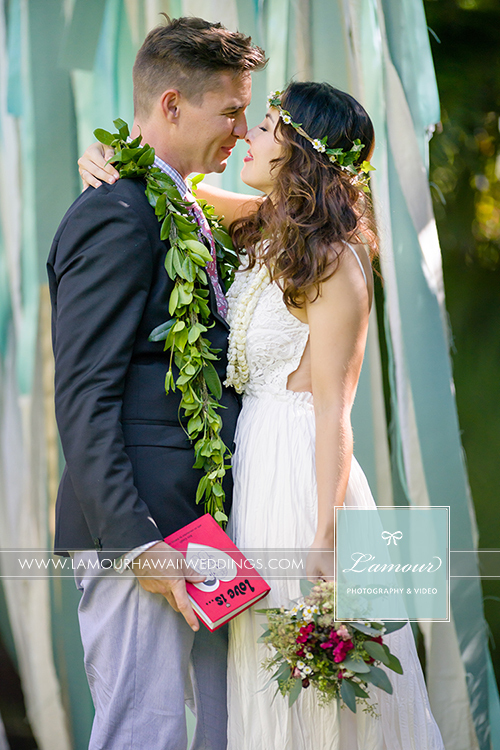 Congratulations to our lovely couple! 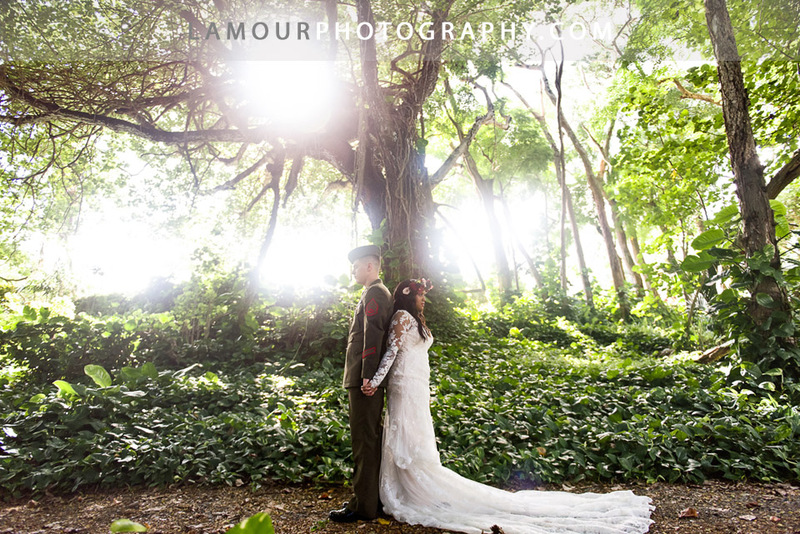 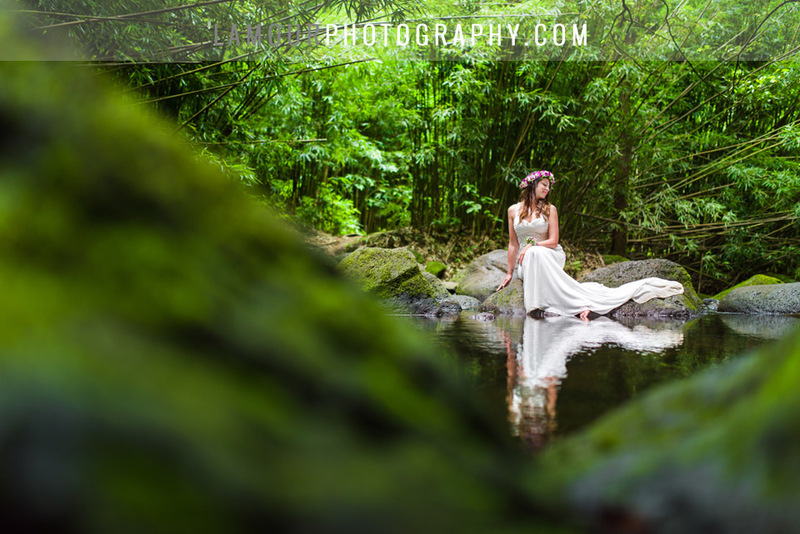 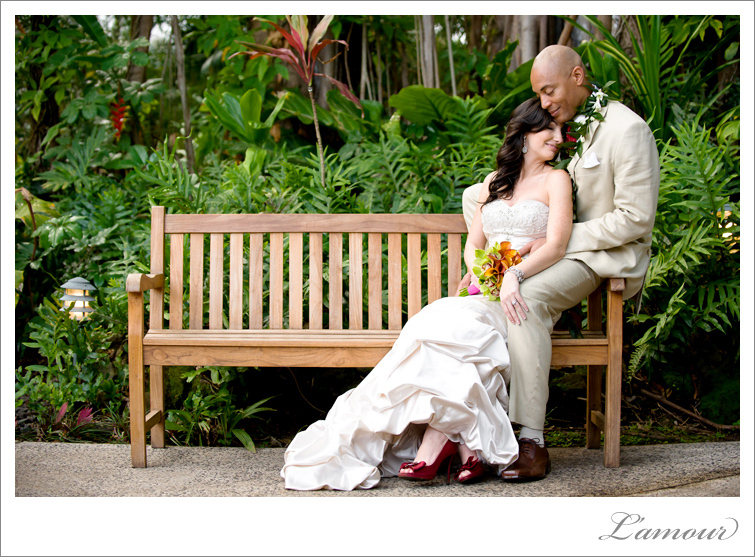 We are incredibly lucky to have an seemingly endless supply of movie-like wedding venues here on Oahu. 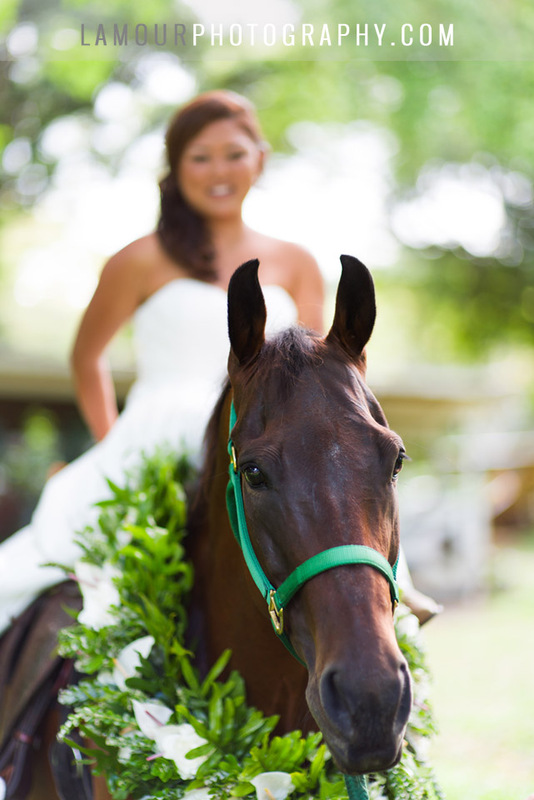 Kulaloa ranch happens to be more than movie-like – many movies and TV shows have actually been filmed here, and for good reason! 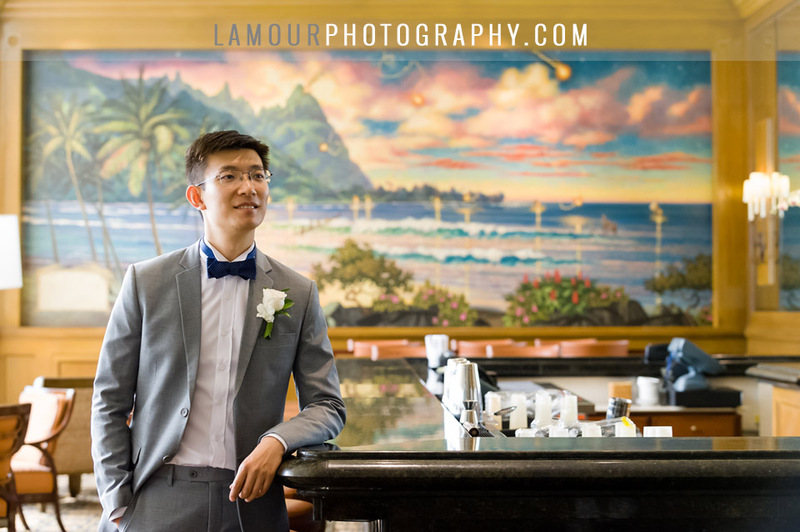 The place is beautiful. 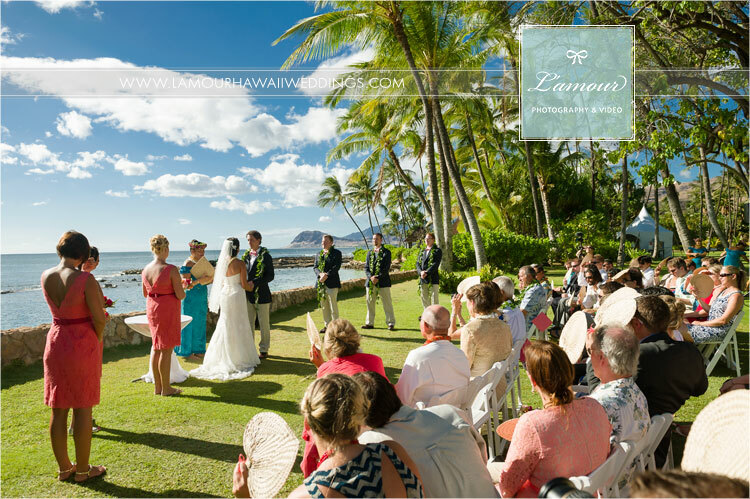 Chelsea and Josh took full advantage of the beautiful views from Kualoa Ranch and gave all of their wedding guests a beautiful view for the backdrop of their wedding ceremony. 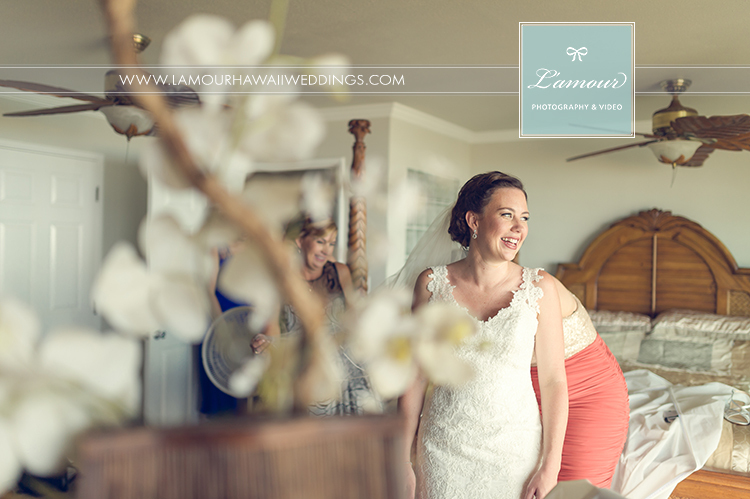 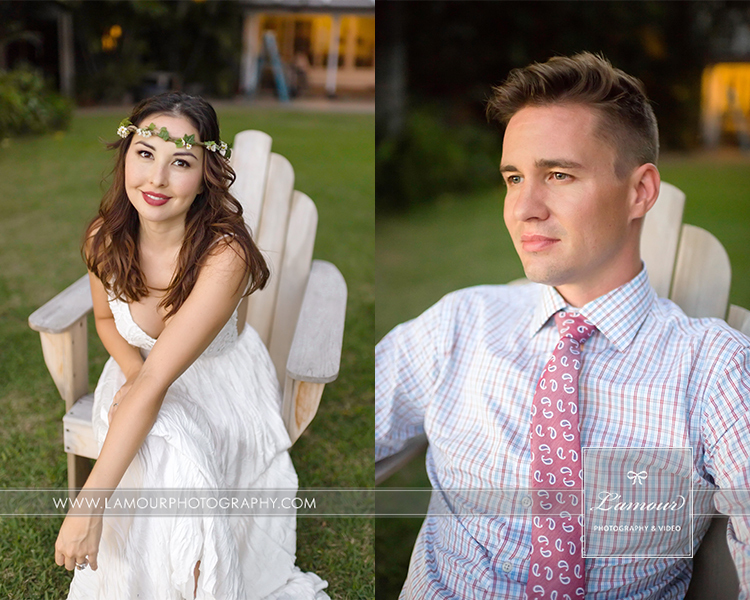 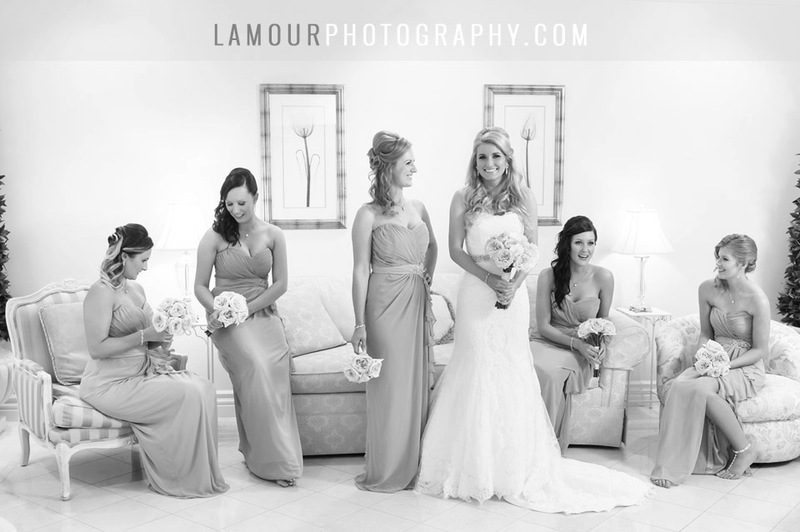 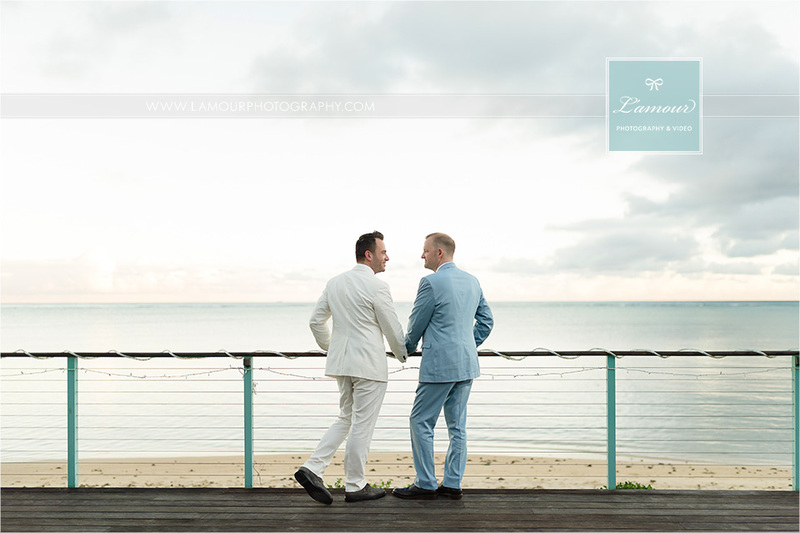 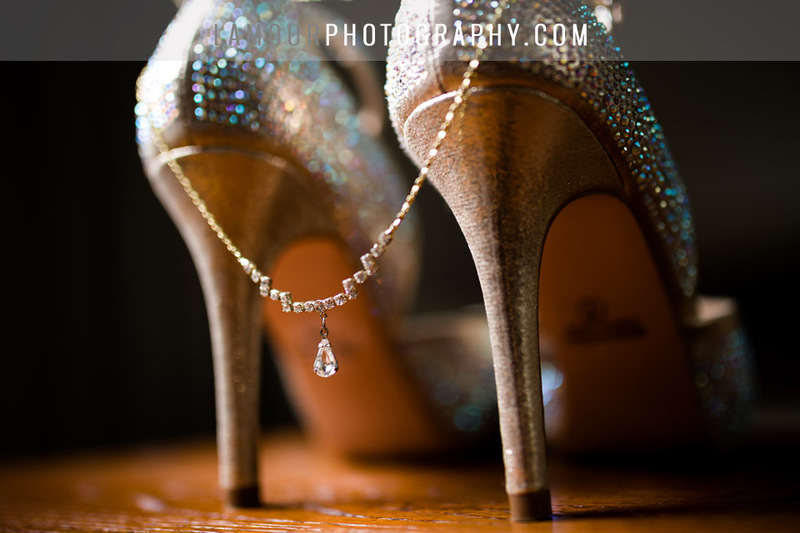 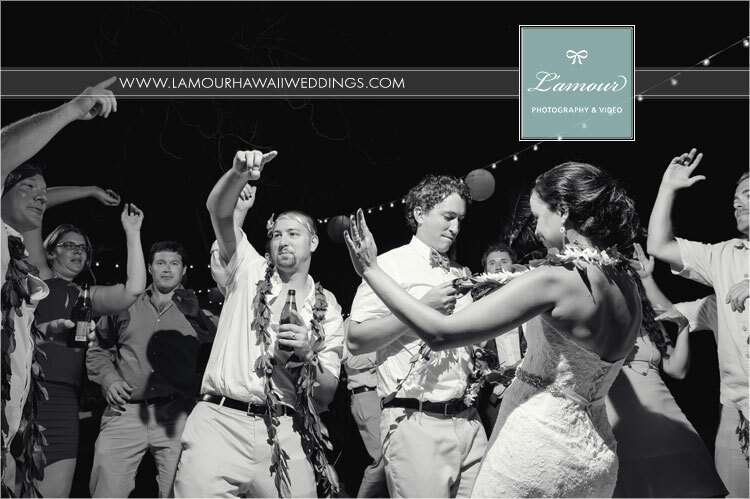 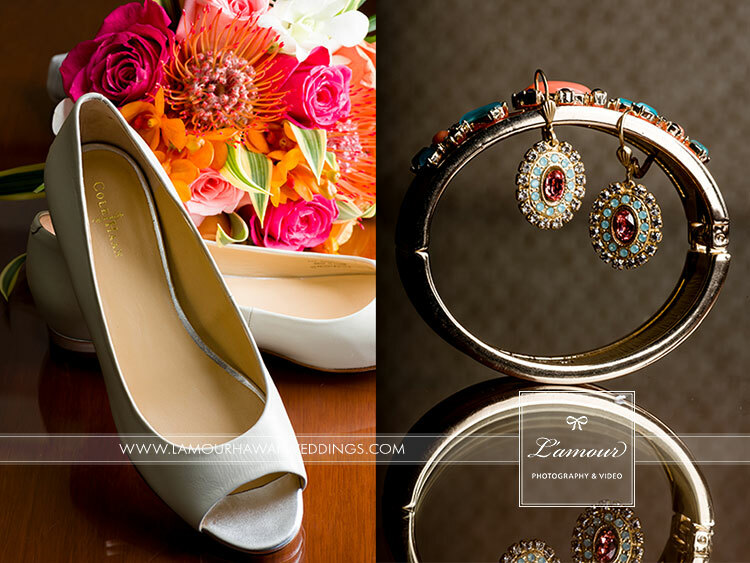 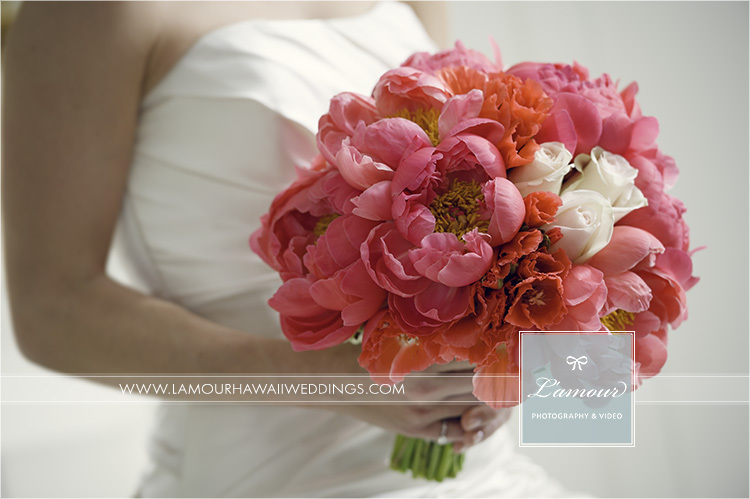 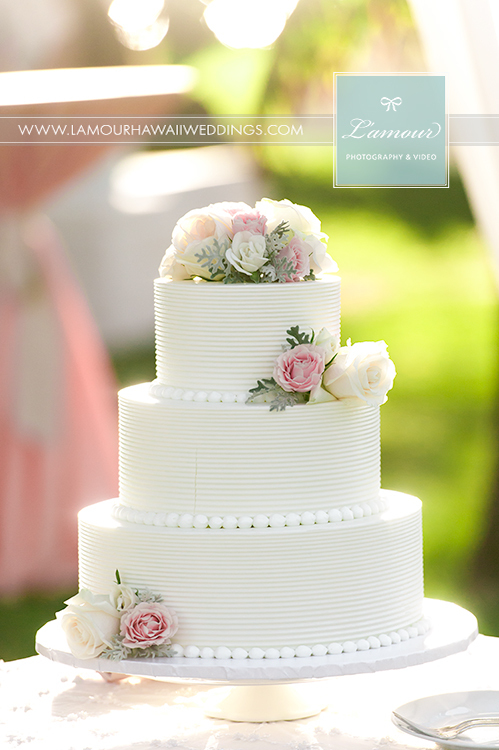 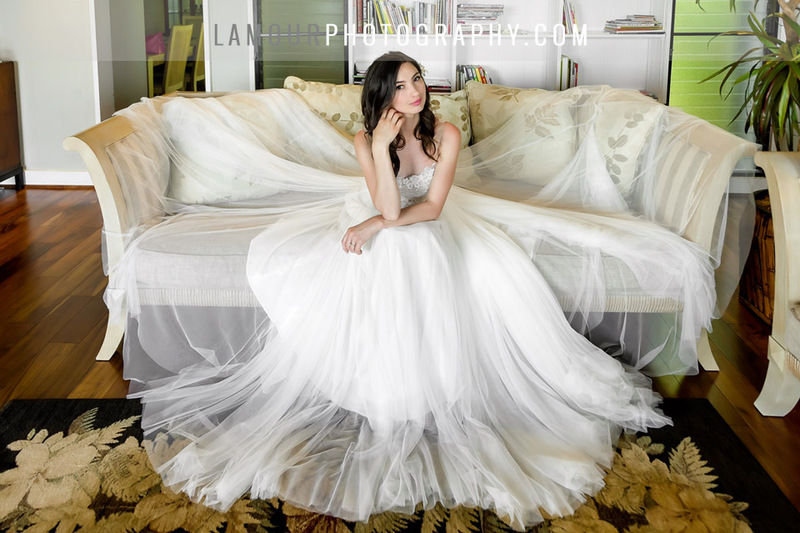 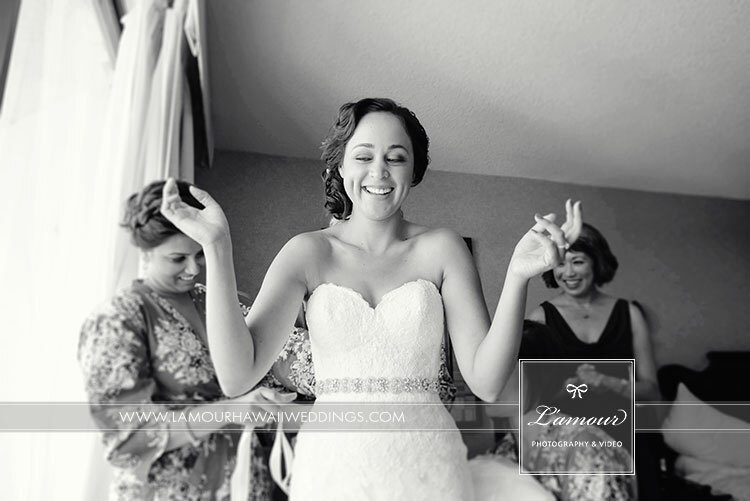 L’ Amour team had an amazing time doing both photography and videography for their big day. 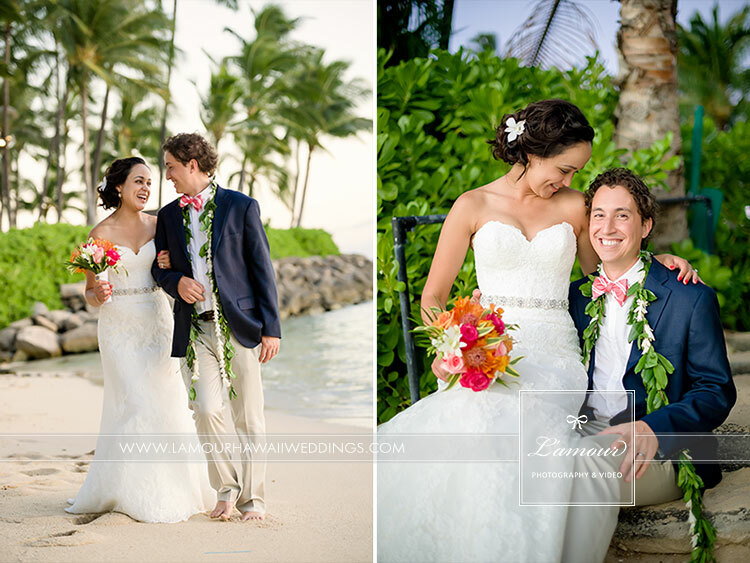 Truly an amazing couple!